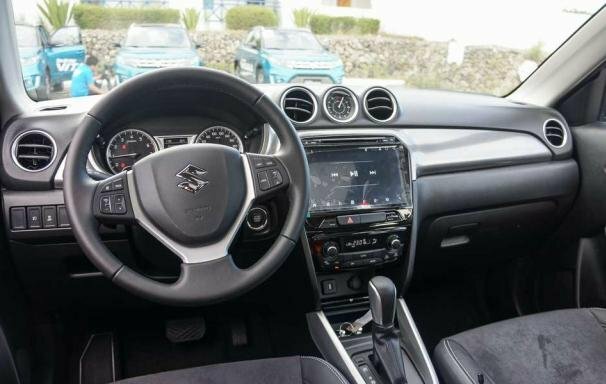 In order to help Filipino car buyers keep up with latest Suzuki Vitara price in the Philippines, Philkotse.com provides regularly updated Suzuki Vitara price list as follows. Please note that these are prices listed in some showrooms and should serve as reference only. For more accurate pricing information, please refer to the Suzuki Vitara for sale section. 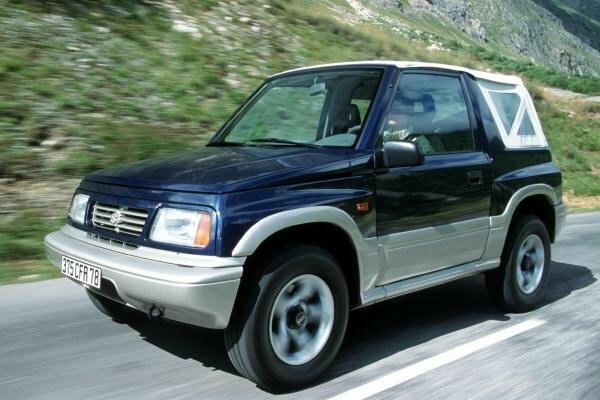 Noted as Suzuki’s hot compact SUV, the Suzuki Vitara has spawn over its 30-year run with 4 generations since its first launch in 1989. 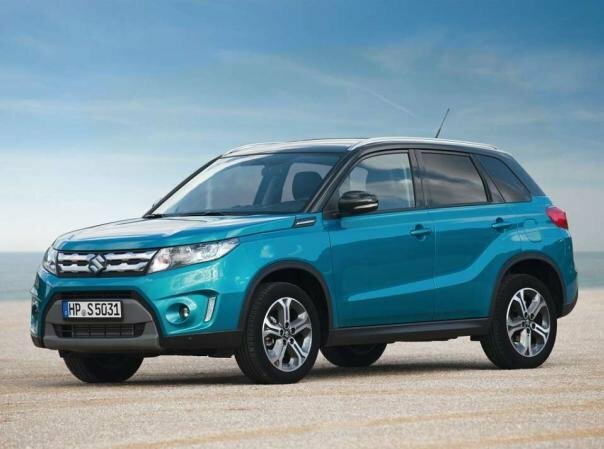 Most recently, the latest generation Suzuki Vitara officially hit our shores in November 2017. 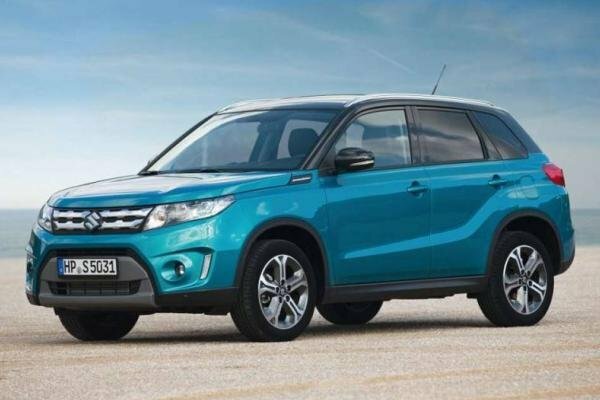 The arrival of this small crossover has stirred up the Philippine motoring market due to its drastic updates, of which the most significant change is that the Japanese automaker has moved the Vitara to the B-segment. 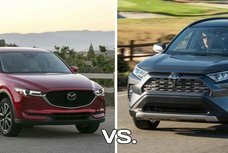 By doing so, Suzuki has made the newest Vitara to go head to head with other celebs like the Ford EcoSport, Mazda CX-3, and Nissan Juke. In 2018, the Suzuki Vitara price witnesses an increase of P50,000 for the GL+ and GLX variant, while price of the base model stays unchanged. In January, it was announced by Suzuki PH that the company still had got models taxed and imported in 2017, so the leftover models from last year would be tagged 2017’s prices. 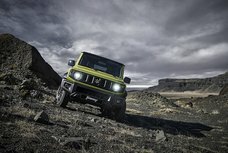 As a follow up to that announcement, the company has disclosed a new set of pricing for select models in February. 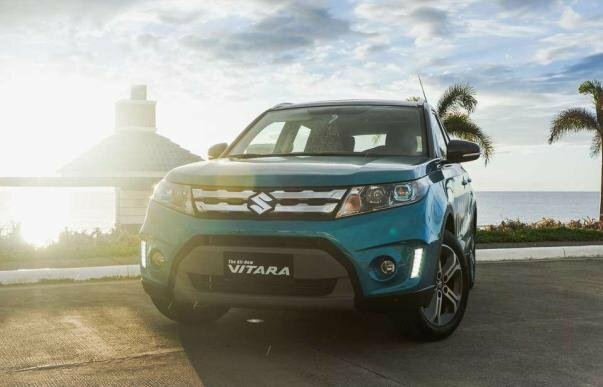 While some models remain untouched from the January update, the Suzuki Vitara price went up slightly by P50,000. 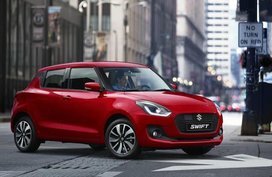 Worth of note, that most of Suzuki models still have their 2017 SRPs. 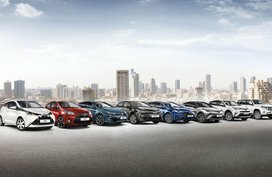 The carmaker said that they would still keep posting these prices until their stocks last. For 2018, Suzuki PH has quietly rolled out the new entry-level variant for the small crossover. 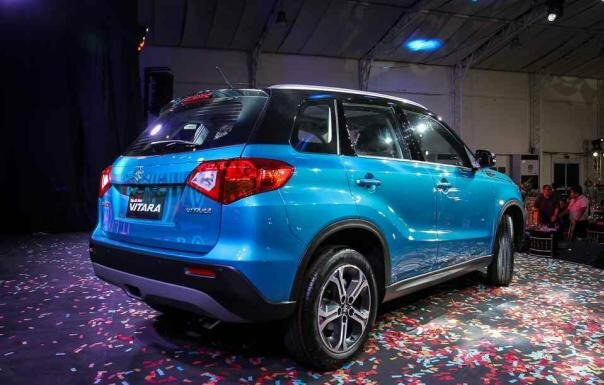 This newly-introduced model is dubbed the Suzuki Vitara GL and given an affordable price tag of P913,000. Slotted as a mid-grader is the Suzuki Vitara GL+. This year, the GL+ price has gone up by 5.3%, from P938,000 to P988,000. 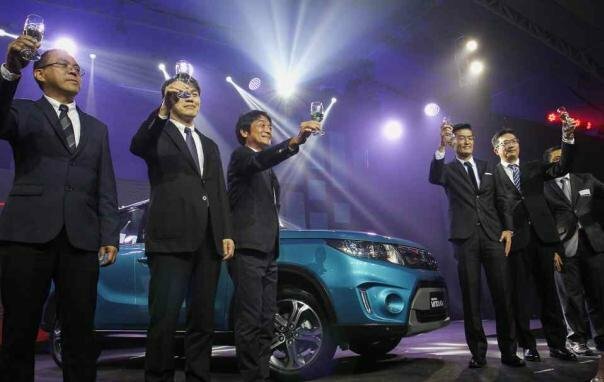 Suffering the same increase of P50,000 is the top-of-the-range Suzuki Vitara GLX. In detail, the pricing for the range topper has climbed by 4.77%, from P1,048,000 in 2017 to P1,098,000 in 2018. However, this price tag is actually worthy of such new refinements. 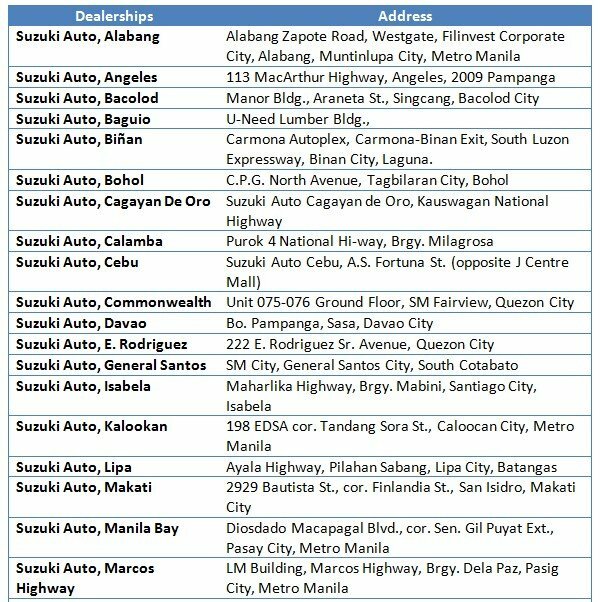 Suzuki Philippines Inc. (SPI) is an integrated motorcycle and automotive corporation in the Philippines. 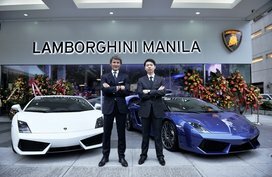 It was originated from the cooperation of Suzuki Motor Corporation Japan and Rufino D. Antonio Associates Inc. (ADAI) which started its business initially as an importer of Japanese motorcycles and appliances. 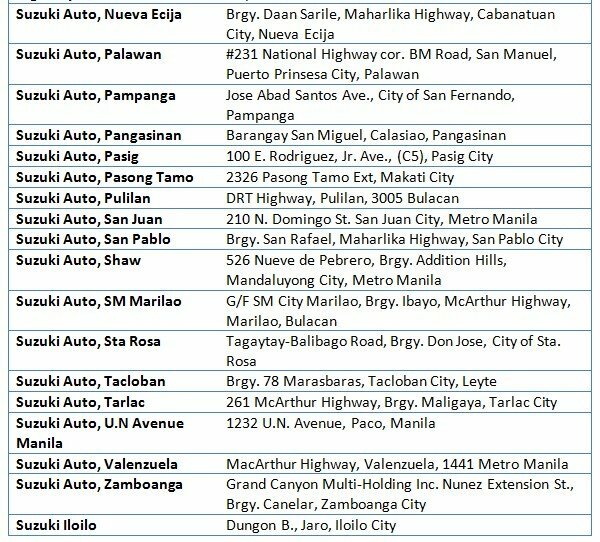 Hot-selling Suzuki SUVs in the local market including the Vitara, Jimny and Samurai have been loved by a lot of Filipino car lovers. 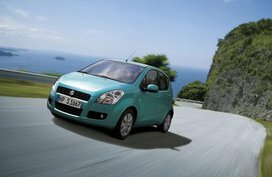 Apart from its popular lineup of SUVs, SPI is also known as as one of the leading motorcycle manufacturers in the domestic market with favorite small-sized cars such as the Celerio, Jimny, Swift/Swift DZire, Alto 800, Ertiga, and the APV.